Are you still struggling with getting conversions and driving traffic to your website? No worries, you made it here on-time. Facebook is a giant and everybody knows it but did you know, Facebook raked $9.16 billion in Ad revenue in 2017. Why do you think people are spending all this money on Facebook advertising? Simply because they are getting the desired results. Your prospect customers hang out on this platform on the daily basis for hours, what can be the best place to show them what you have to offer. Tech Vahini has spent years in doing Facebook advertising for various brands and yielded the best results for them. Facebook advertising gets different for different industries, so please contact us with your details and we shall discuss with you about it further. You need a Facebook advertising agency in India who understands Indian Facebook audience and can help you in generating more leads and sales. 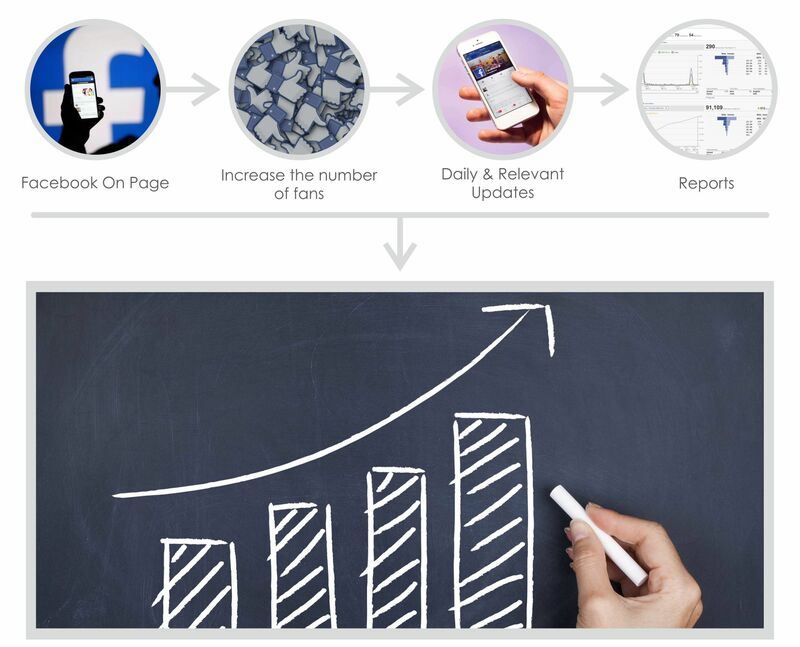 We will provide you with a dedicated Facebook campaign analyst who will scale and manage your campaigns while you will be witnessing increased traffic daily. Competetion is reality and without proper user engagement you cannot convert users into your loyal customers. We focus on user engagement once the campaign starts. After all every marketing campaign has a single goal, ie., increase conversion rate. Tech Vahini is happy to be your Facebook marketing partner. People do not buy products, they buy brand value. We consider it our responsibility to increase your brand awareness and brand value faster. We have good experience in generating leads for our clients who are involved in different industries. Let us skyrocket your lead generation and sales rate. We drive insane traffic from Facebook to websites and sales pages. It is the years of experience that’s talking and we guarantee you the best results and high click through rates. 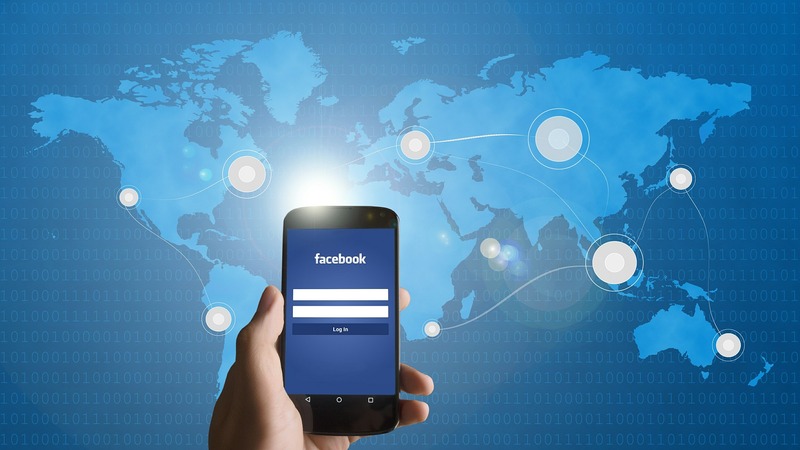 We personally suggest our clients opt for this service when they’re just starting out with Facebook marketing because a Facebook page with the good audience gives consistent traffic. There is always a chance that the user may take interest but not buy at first, so we retarget the interested users with improved sales strategy and pitch them again to get converted into customers. It is easy but tricky to get your application installed through Facebook marketing. We know that trick and we assure you the most profitable app installation campaigns in the industry. Yes, I Want to Promote my brand!